The Ten Commandments plaque is hand carved from one piece of old growth yellow cedar with hand painted finish in different wood stains. Lions flank either side. 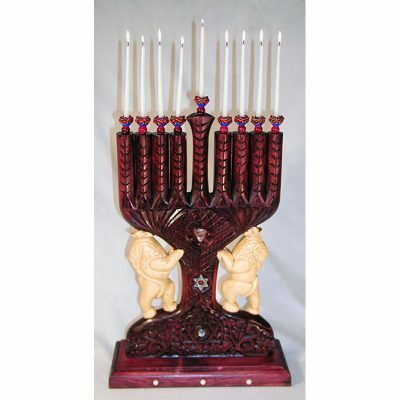 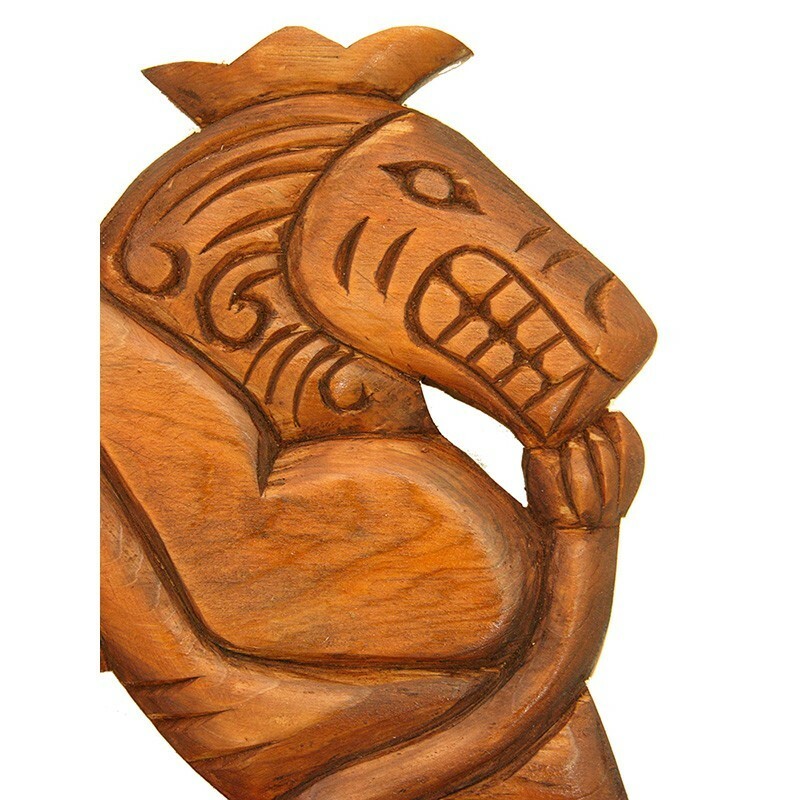 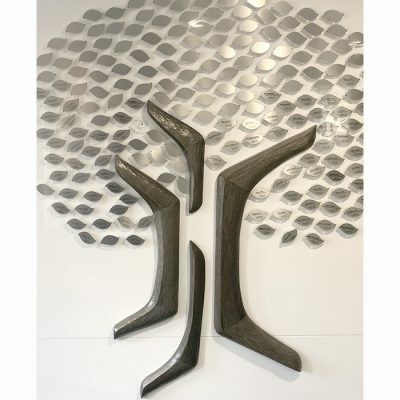 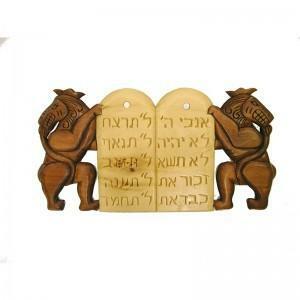 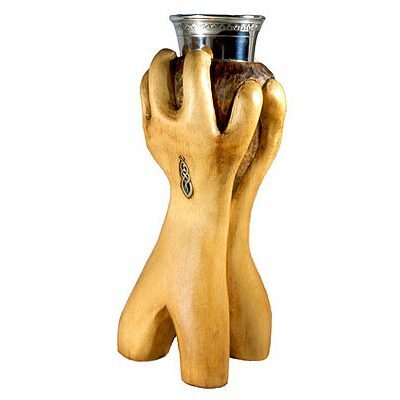 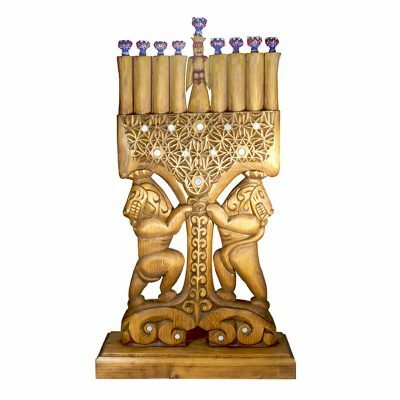 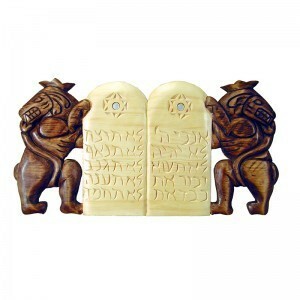 This plaque can be purchased to crown a Torah Ark or be hung on the wall. 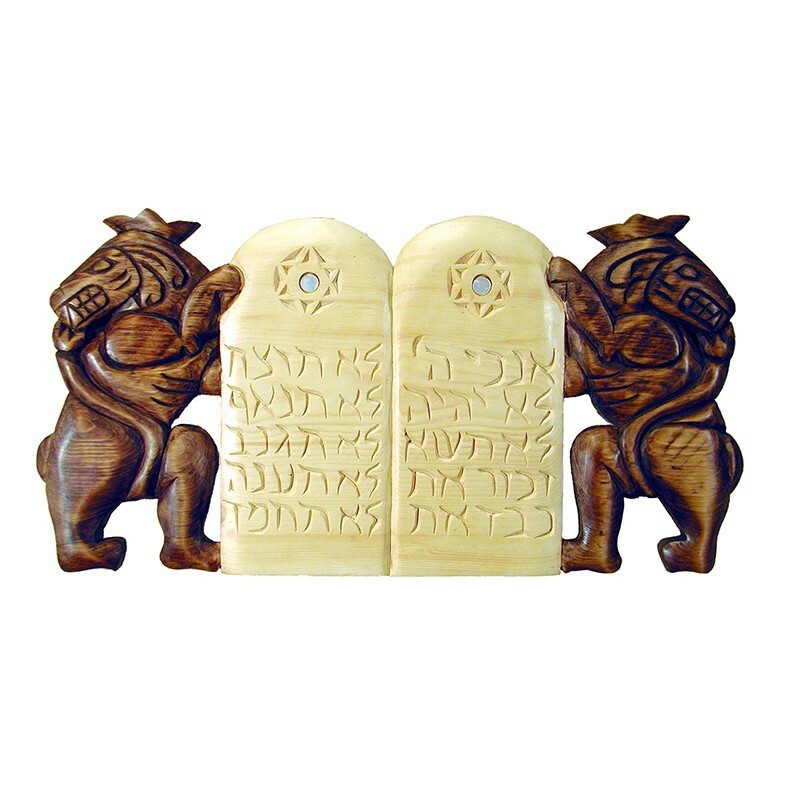 This and other similar ten commandments plaques are available and others can be made customized to suit the style and budget of your synagogue.